Is Skype for Business Down Right Now? @SkypeBusiness haven’t been able to join a web call as a guest or logged in using my Mac for a week - please fix this ASAP. @SkypeBusiness Your PSTN services are down in the UK, no one can call us or any of the auto attendants!!! Fix your sh*t!
. @SkypeBusiness on a mac actually does not work. at all. @SkypeBusiness your Indian dial in number is not working as of now .. please fix this asap. @SkypeBusiness Is there an issues as we have several users that are unable to sign in. Hi at @SkypeBusiness, some problems with screen sharing currently for EMEA tenants? @SkypeBusiness hello. PSTN is not working in Mexico. Do you know What is happening? Hello @SkypeBusiness team, couls you please advise on this tweet? @SkypeBusiness Network Assesment Tool give DNS error. Anyone have any insight what happened? Oh, damn you app passwords @SkypeBusiness. Let me log in! @SkypeBusiness please give me an automatic login connection thaks! @plenom any update for kuando busylight to support Microsoft Teams now that Skype for Business Online is effectively gone? 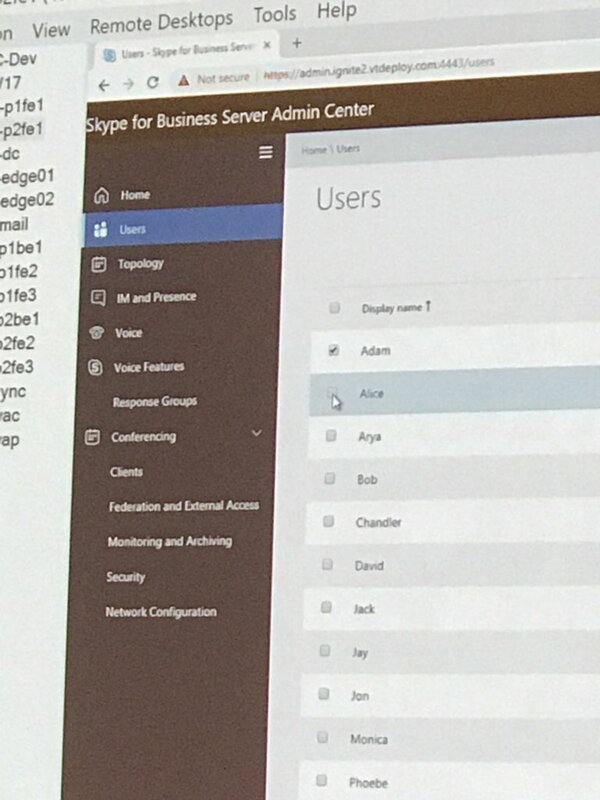 Skype for Business On Prem is not dead! New HTML5 based control panel for SfB server 2019. The only reason why I carry an extra headphone is because @SkypeBusiness doesn't work with airpods.